When Mazda introduced its SKYACTIV technology almost ten years ago, which extended to both platforms and powertrains, the automaker not only enhanced the driving dynamics of its cars and SUVs, but greatly improved their fuel economy as well. Mazda is striking again with its SKYACTIV-X technology, proving that the combustion engine’s potential hasn’t yet been fully exploited regarding emissions and fuel consumption. After driving the manufacturer’s prototypes equipped with this new powertrain, we can attest to its performance, its generous low-rpm torque and its reduced appetite for fuel. In fact, this new 2.0-litre engine, which includes a supercharger, is said to produce 10% to 30% more torque than the engine Mazda currently offers in its products, but with a fuel economy gain of 20% to 30%. All that with regular gasoline, and without resorting to a complex hybrid system. 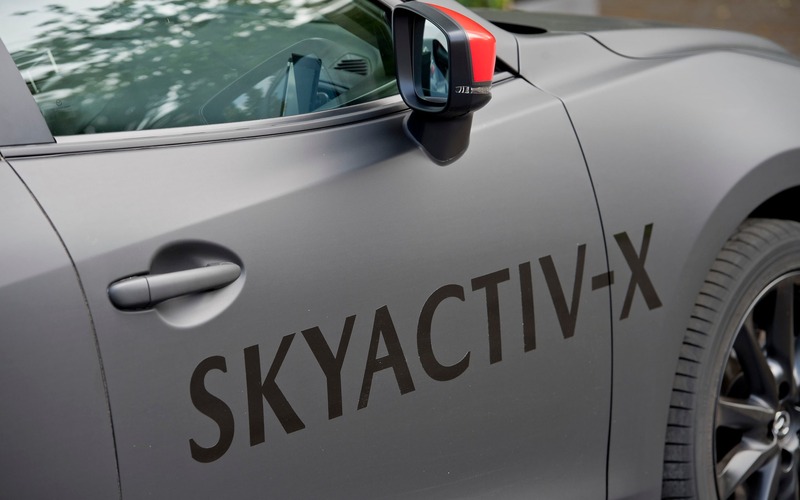 Considered the best technology of the year by The Car Guide, SKYACTIV-X should soon appear in Mazda’s new products. Geneva All-New 2020 Mazda CX-30 Makes World Debut and We Want it Here Fast!